Archer Design Group: Catalogs...8 pages to 48 or more? Catalogs...8 pages to 48 or more? 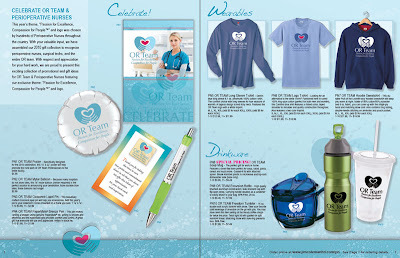 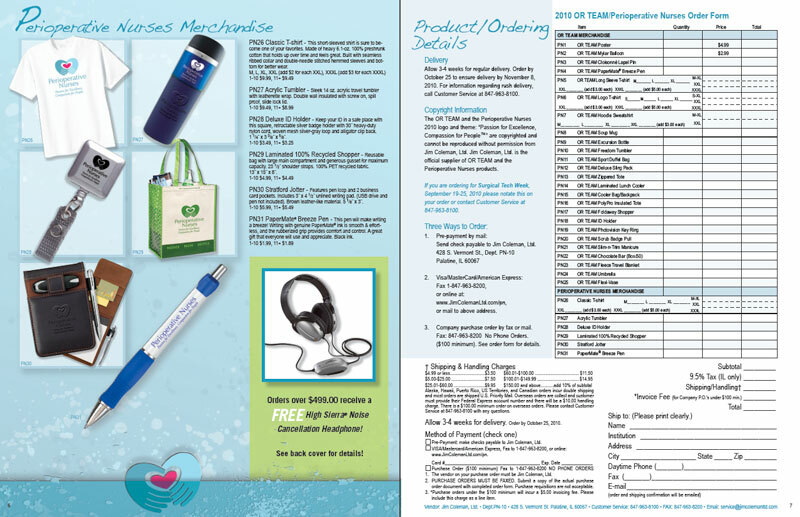 Printed catalogs are a mainstay of product sales, especially when they are partnered with an online store. 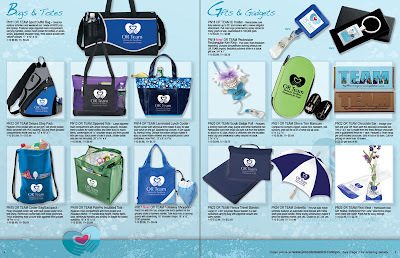 ADG has done catalog design for many years. We include all Photoshop retouching, applying imprints or logos onto products that haven't been produced yet, photographing products as well as creating print products such as posters, banners, bookmarks, informational brochures and anything else that needs to be developed for any product line. 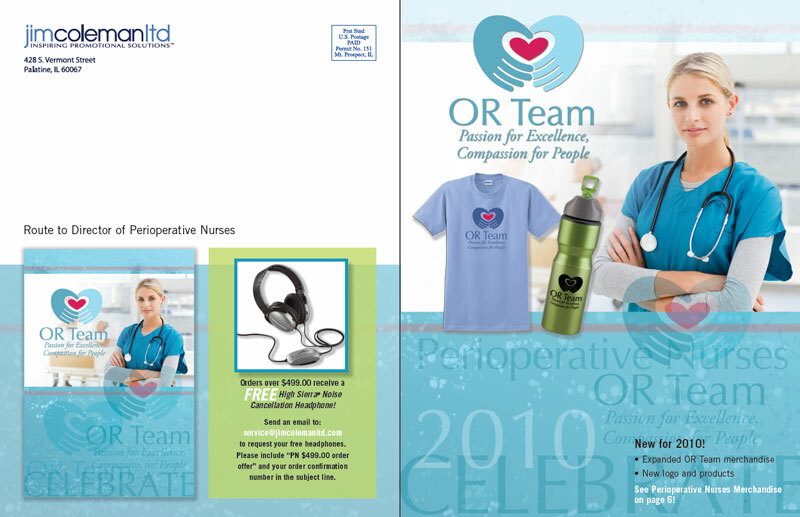 We create 8 pages to 48 plus pages with expert ease as our experience with products, pages, captions and photography is extensive. Contact us for all of your catalog needs, we are up to the challenge!